Talking Tax with Lorn Kutner, chief taxation officer at Northwood Family Office. 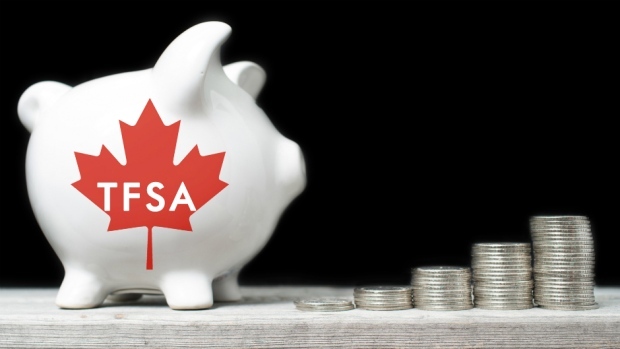 A new report from the Institute for Research on Public Policy says low-income Canadians are not getting the full benefit of their TFSAs. Your Personal Investor Dale Jackson breaks down the expected changes to the tax-free savings account limits.